Don't underestimate the versatility of the definitive polo shirt. It's a staple that has a range of motion, earning its timeless appeal. We show you three ways to pull off the polo for any guy's lifestyle―from classic to rugged. Keep reading to see our tips for outfitting a polo shirt, regardless of your personal style. If you’re the kind of guy who sticks to tradition, this look is for you. 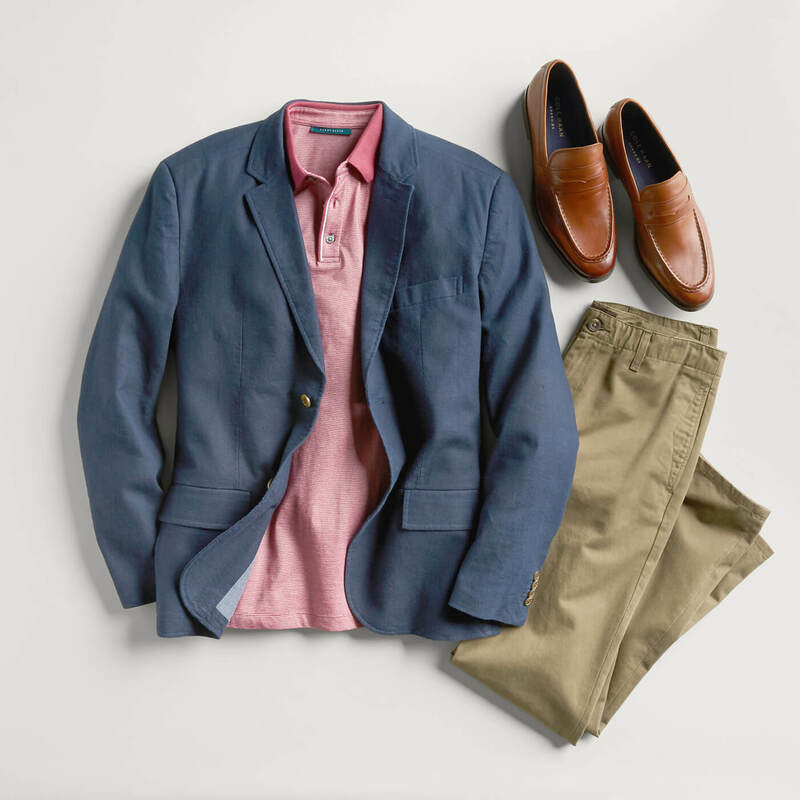 Although the classic American-prep style is synonymous with East Coast heritage and preppy culture, there’s still room for a modern approach. To nail it, grab a polo in a fresh color and trim cut. Pair it with tailored shorts in a neutral tone to balance out the overall scheme. And of course, you can’t forget a solid pair of boat shoes. Do it right by going barefoot or throwing on super-invisible socks. 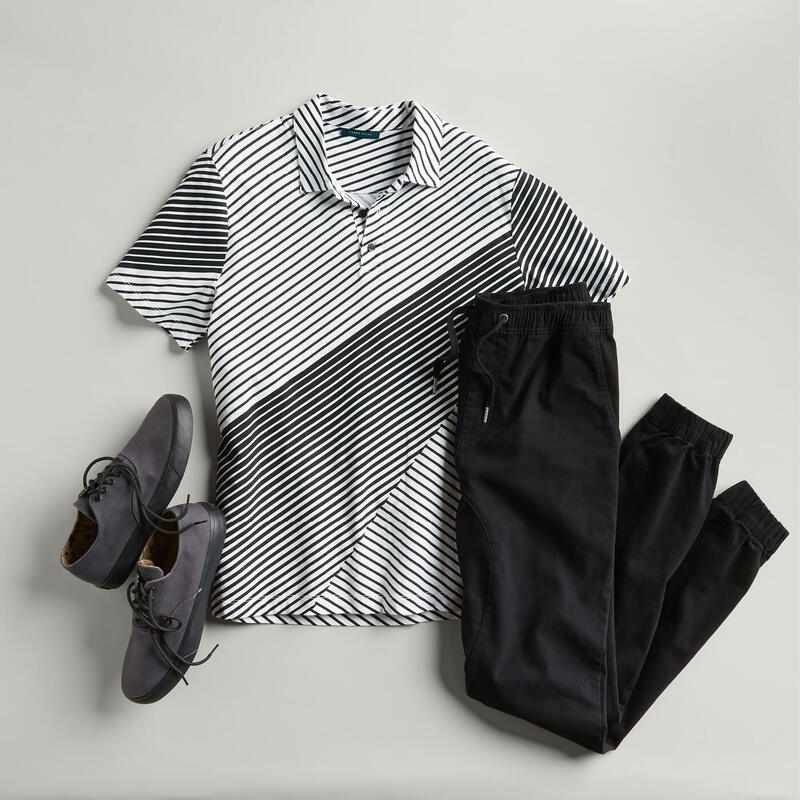 For the active dude who likes his day on the links or the court, don’t hesitate to infuse the polo into your everyday style (Tiger and Phil did it). We recommend toning down a true sport polo by wearing it with a simple pair of black pants or joggers. Complete the look with some sneakers that you may or may not go for a run in later. Stay fun, friends. The polo may have started as a tennis shirt, but it can easily be elevated to something fit for the…scene. Want to keep it spicy, but still polished? We recommend mixing it up with a polo in a print pattern and interesting fabric, or stick with your favorite pair of jeans. 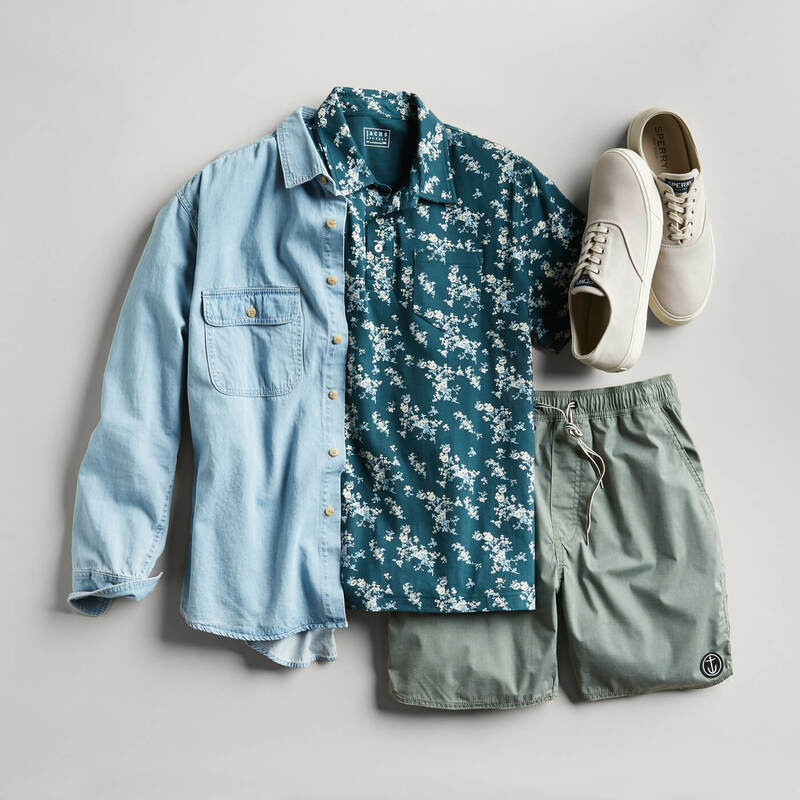 Add a casual long-sleeved button-up and roll the sleeves up and add in some sneaks to drive the look home. Looking for a prime polo that can handle any style change? Get in touch with a Stylist.